This diet means you can eat dessert and pasta while cutting down on calories. It's part of the latest trend that is more focused on substitution than restriction. Some call it 'fake junk food', but really it's just substituting fruits and veggies in yummy dishes like desserts. So if you're on a diet, you can still have some chocolate pudding -- just made with avocados instead. Some researchers say this substitution trend is the best option to cut down on calories. 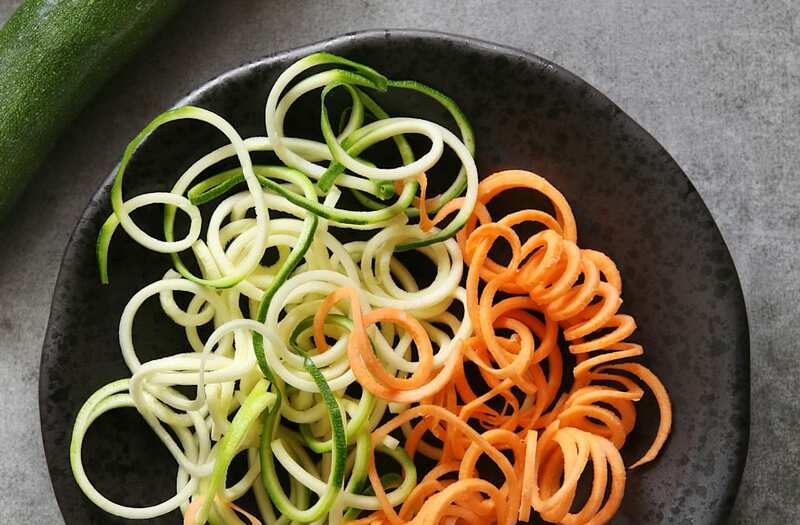 But that doesn't mean you can eat an entire pound of zucchini spaghetti. Everything in moderation. The water in the fruits and vegetables helps add weight to your diet, making you feel full without the excess calories. Do watch out for the real thing masquerading as a so-called 'healthy' alternatives -- for example: veggie chips. They are essentially potato chips and aren't actually a whole serving of vegetables.